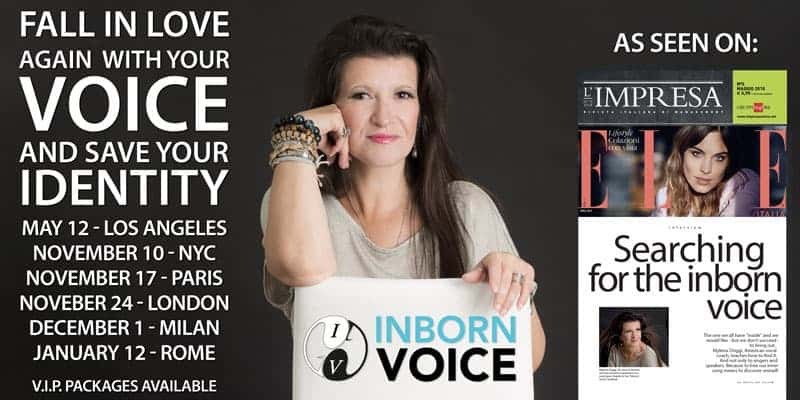 Workshop “Your Voice and Your Identity” – 12th Edition. On November the 24th, in the heart of the city, will be held the twentieth edition of Mylena’s Vocal Coach world famous workshop focused on exploring the relationship existing between Voice and Identity. 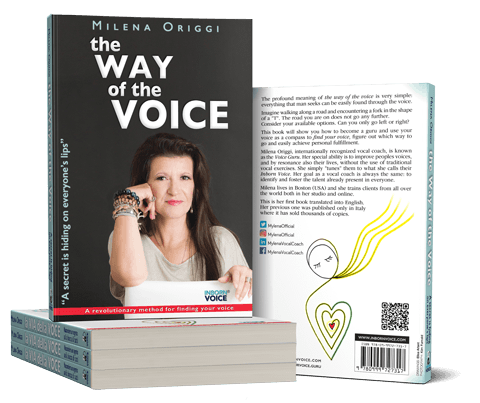 An intense day dedicated to the Inborn Voice method to return to love your voice and to start saving your identity. Is it possible to meet Mylena in private in London?